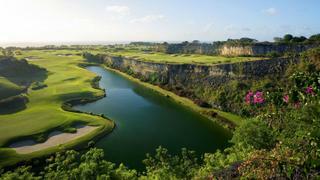 This former limestone quarry was transformed into a breathtaking 18-hole course by Tom Fazio in 2004. Named after the Bajan primates that inhabit Barbados, its dramatic elevation changes can be played only by guests of the luxurious Sandy Lane resort. 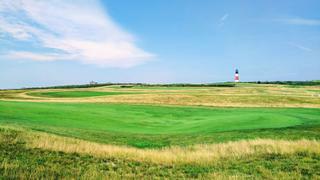 The course is located at the south-east end of this American summer hotspot, where the fickle winds are as much of a factor in performance as during Nantucket Race Week. You will need to befriend a member to play this Rees Jones masterpiece; failing that, head next door to the humbler Siasconset Golf Course, which also offers panoramic vistas. Designed by five-time British Open winner Peter Thomson, the course – which stretches along the ridges and valleys of Dent Island – is shaped by natural challenges. 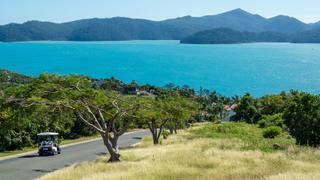 The 14th hole is surrounded by bunkers on three of four sides, but at least you can enjoy stunning views of the Whitsundays. 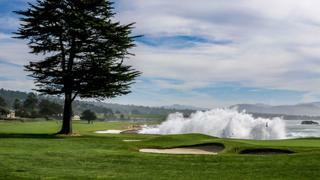 Hosting its sixth US Open in 2019, you can follow in the footsteps of your golfing heroes at this Californian public golf course. 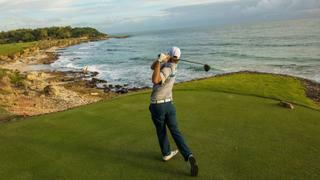 The green fee will set you back nearly $500 but it’s worth it to take on the Cliffs of Doom – a trio of par fours played along the dramatic Pacific coastline.